Trouble seeing images or following links, click here. 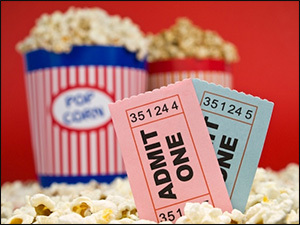 March 2015: Tips, eNews and More! We are all very pleased that our long winter will be coming to an end soon. 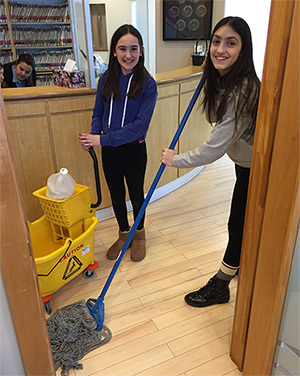 Last month during a school snow day we were lucky to have two extra helpers in the office. 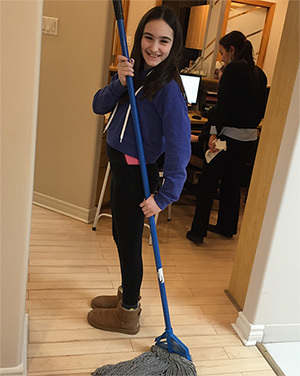 Dr Dan's daughter Yael and Antonella's daughter Isabella were put into action and were in charge of keeping our floors clean of salt and snow. It is amazing how much enthusiasm they both exhibited doing this; unfortunately the same could not be said about their home chores. Dr. Dan and his brother Manor took their mom for a long weekend to Las Vegas. Some may think it is sad that none of them gambled but they sure enjoyed the meals, shows and most of all the temperature that was in the high teens. 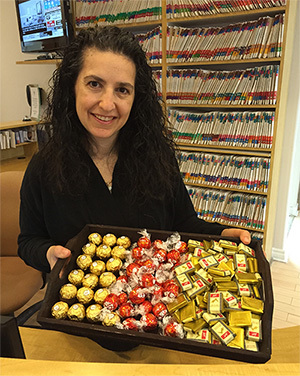 Around Valentine's Day our patients that came in got a chance to treat themselves to chocolate treats. We had a positive response from many of you that are chocolate lovers but did get a bunch of patients tease us about providing sugary treats. On March 5th one of our patients, Dorothy H., dropped by the office to let us know about a young Toronto boy, Sebastian Yanquelevech, who was having brain surgery for the second time. Sebastian's mom requested that on that specific day everyone hug the person beside them so that all the beautiful endorphins and magical energy would be released into the universe and reach her son. 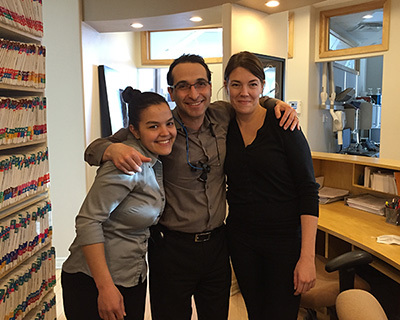 At that time Nicole, Celia and Dr. Dan were the only team members in the office but they thought it would be an awesome idea to participate in the #GiveAHug campaign. We would like to thank Dorothy H. for bringing awareness to such an important cause. 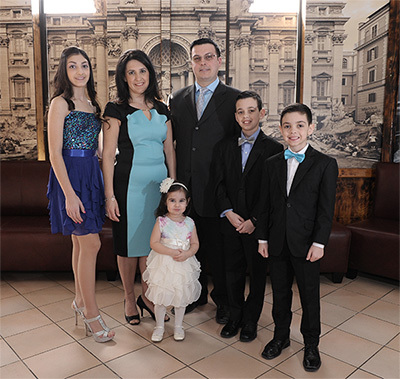 The past few months have been busy and exciting for Antonella and her family. Adriano and Andrew had so much fun this winter skating at an outdoor rink and Gabriella was happy playing in the snow. 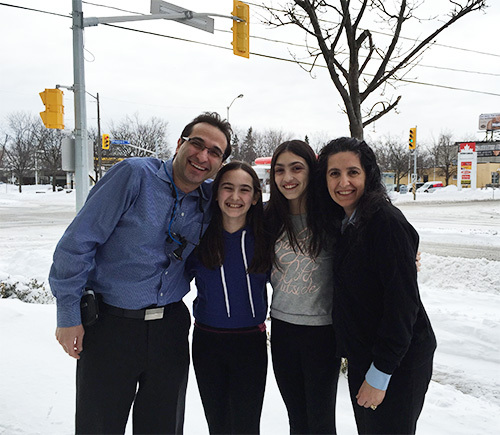 Isabella was busy preparing for her Confirmation as family and friends joined them on her special day. The whole family is looking forward to spring. Liat got to escape the winter for a few days this year. 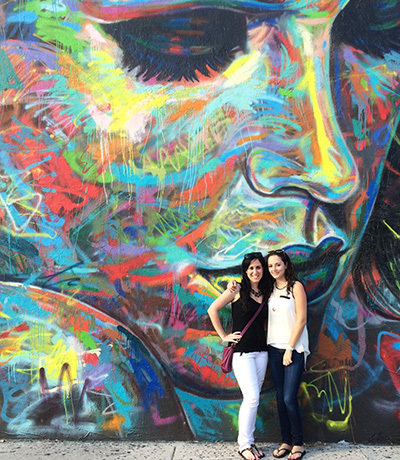 Last month, Liat visited her best friend in Miami, Florida where they toured through the art district called Wynwood Walls. The walls are beautifully decorated in various types of graffiti. Celia has been trying to make the best of the winter season but is super excited that the weather has been finally warming up. For Valentine's Day Celia and her husband, Paul, went to Medieval Times. It was their first time there and it turned out to be a wonderful experience. They will definitely do it again in the near future! 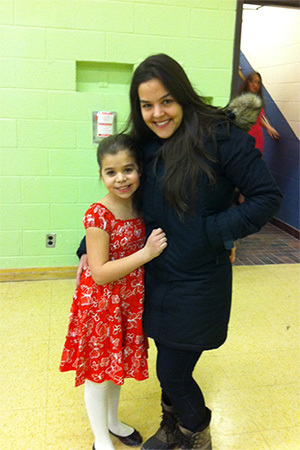 Over the last couple of months Celia's daughter, Monica, has been busy at school practicing for a ballroom dancing performance. Her final recital was at the end of February and all the children did a fantastic job. It was cute to see all the little boys and girls dressed up. 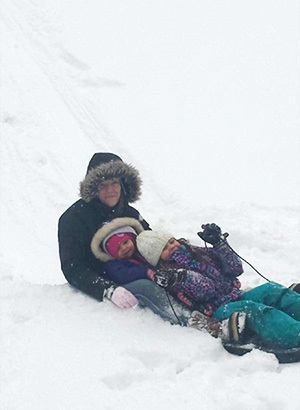 Nicole and her family have had a good winter. They did a lot of skating and tobogganing; it helped that at their new house they have a big hill right in their backyard. 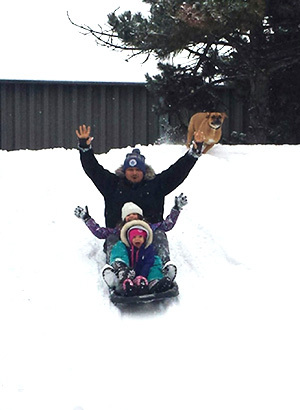 Even though Nicole and the family had a fun winter they are very excited for springtime. 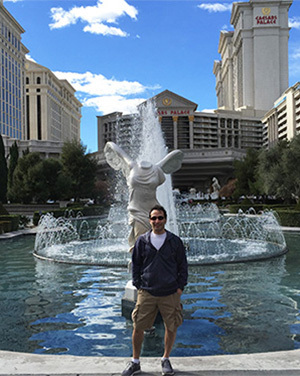 Dr. Schacht has been enjoying his time in Florida and will soon be returning to the office. It feels like it was just yesterday that he left us for the long winter season. We are all looking forward to seeing him and hope he brings back the warm weather they were having down there. We are always looking for ways to serve you better. Please take a moment to complete our 5 minute survey and help us continue to strive for excellence in 2015. 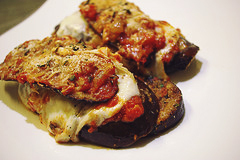 Eggplant Parmesan is a fun meal to make and delicious to eat. Our favourite thing to do is to keep some leftovers and make great, hearty eggplant parmesan sandwiches! This recipe directs you to bake the eggplant instead of the more traditional frying method which is both healthier and results in crispier eggplant.